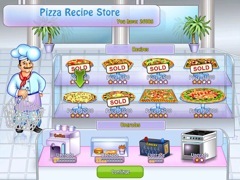 Become a real pizza tycoon with Pizza Chef! 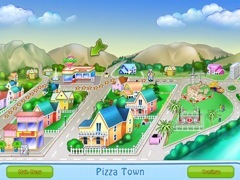 Take over a little pizza house and work your way towards pizza tycoonery! Buy bigger, tastier pizza recipes to keep the customers coming in and upgrade your equipment and train your staff to keep the service hopping. 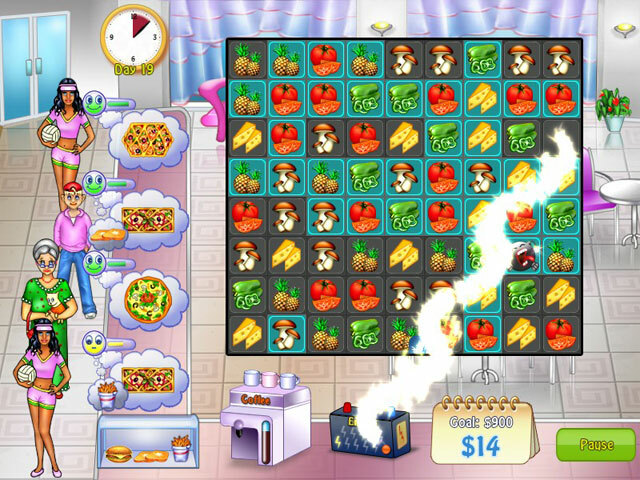 Branch out and open new restaurants to stay competitive. This great combination of Match 3 and Time Management gameplay will satisfy even the most demanding of casual gamers!